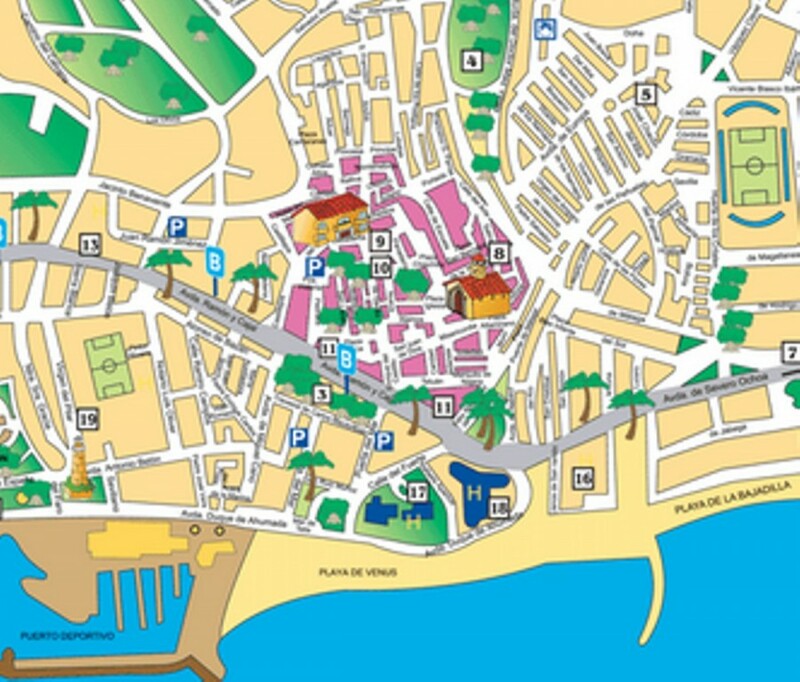 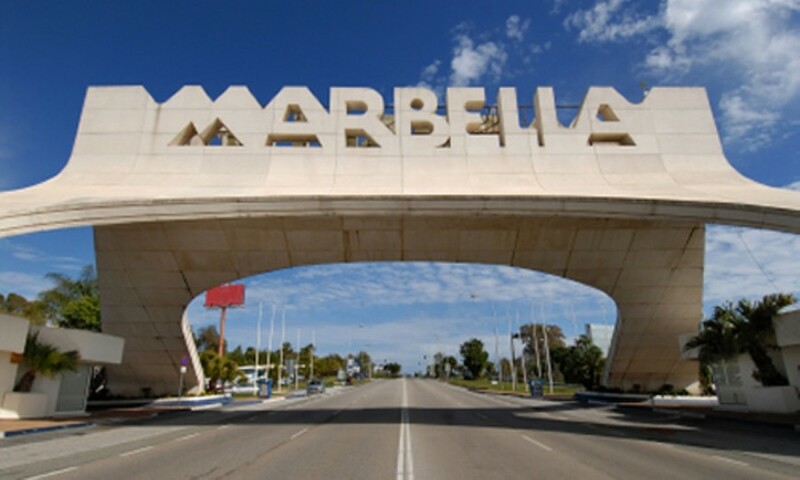 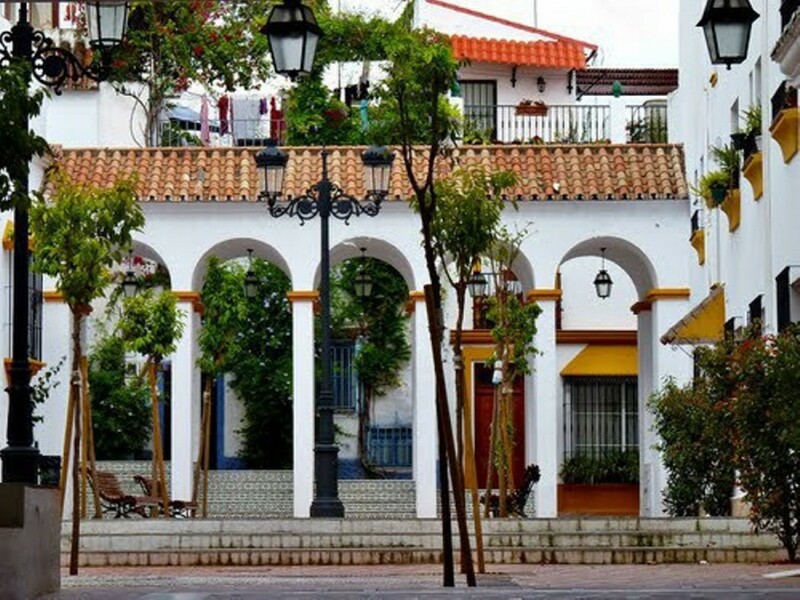 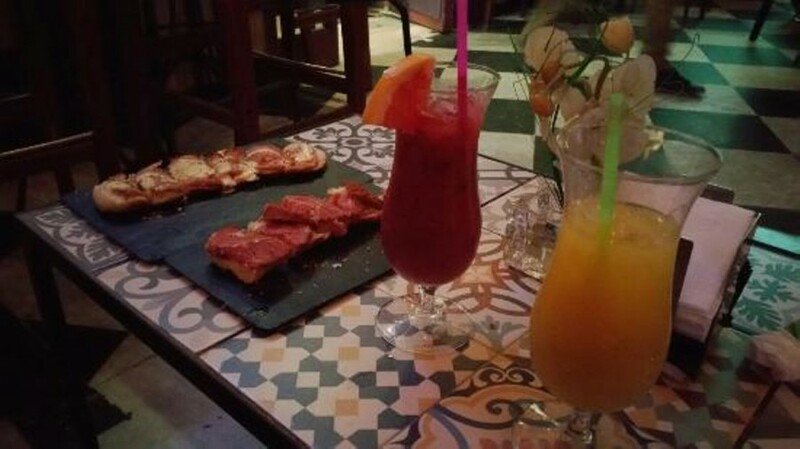 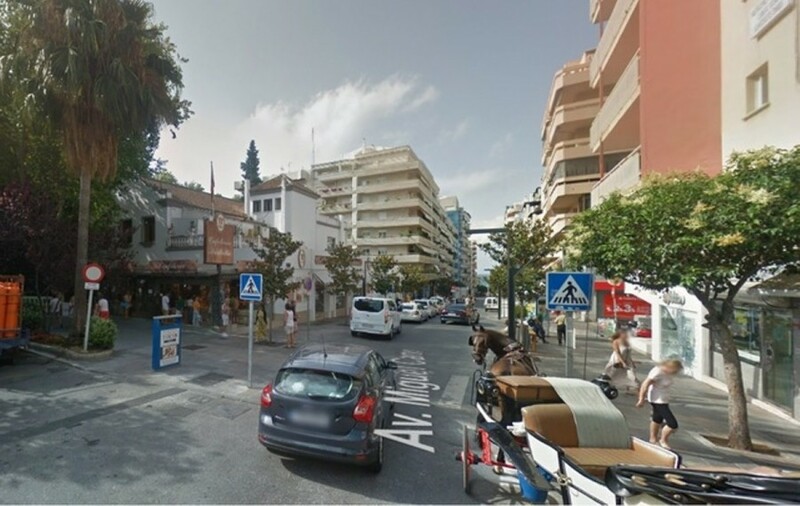 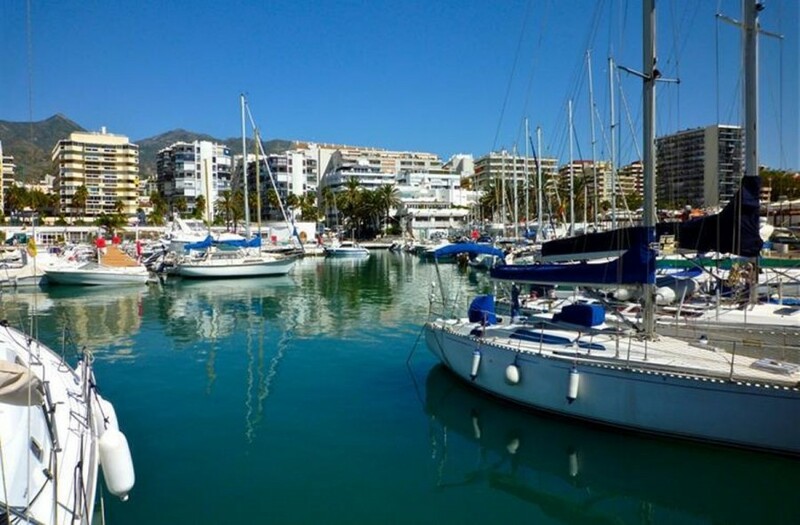 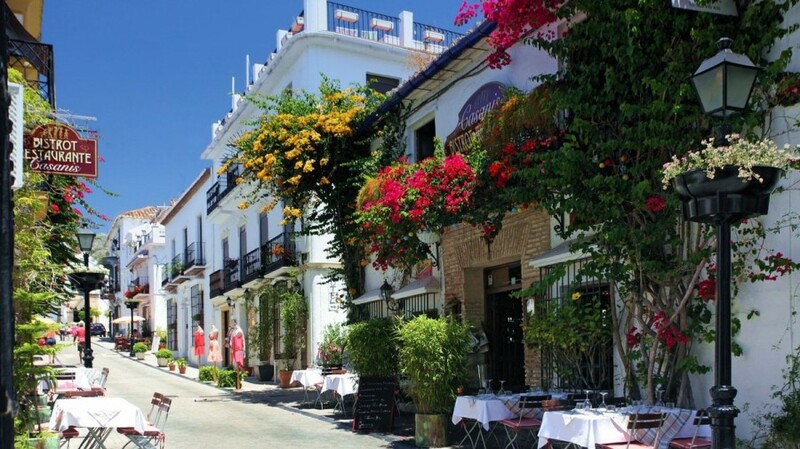 BUSINESS TRANSFER OF RESTAURANT, in privileged location in MARBELLA CENTRE in one of the newer streets and of exclusive pedestrian access. 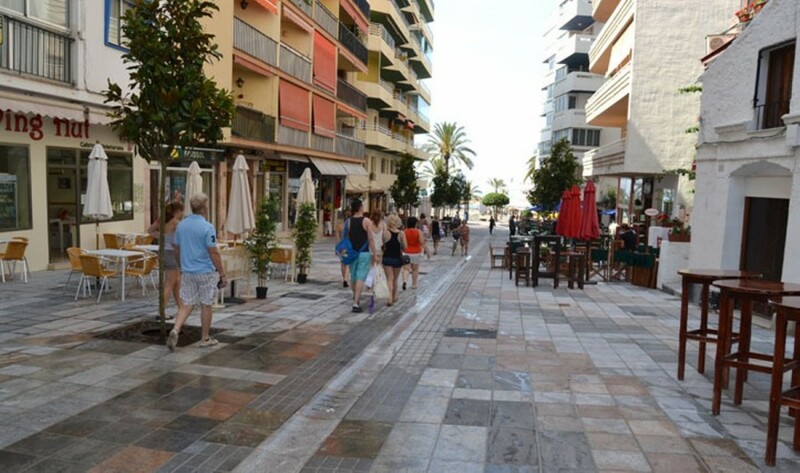 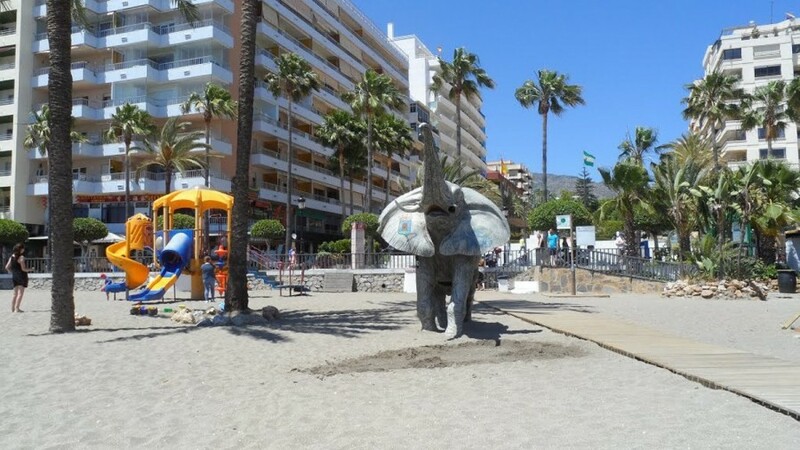 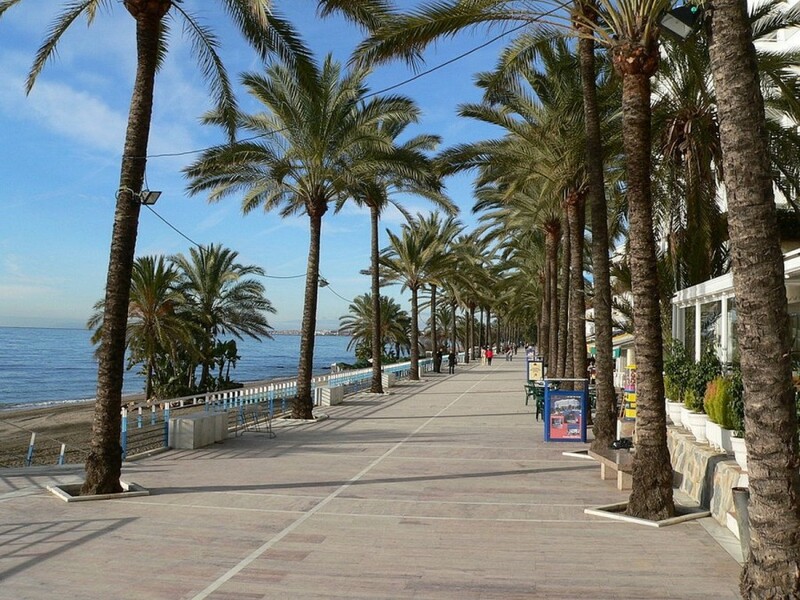 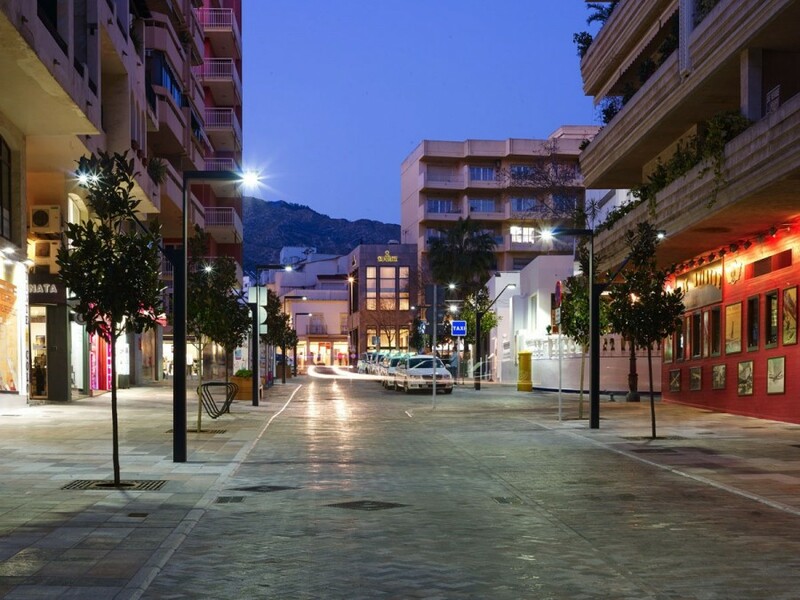 AVENIDA MIGUEL CANO just 2 years ago was completely refurbished and adapted to an exclusive pedestrian access, 10meters from the promenade. 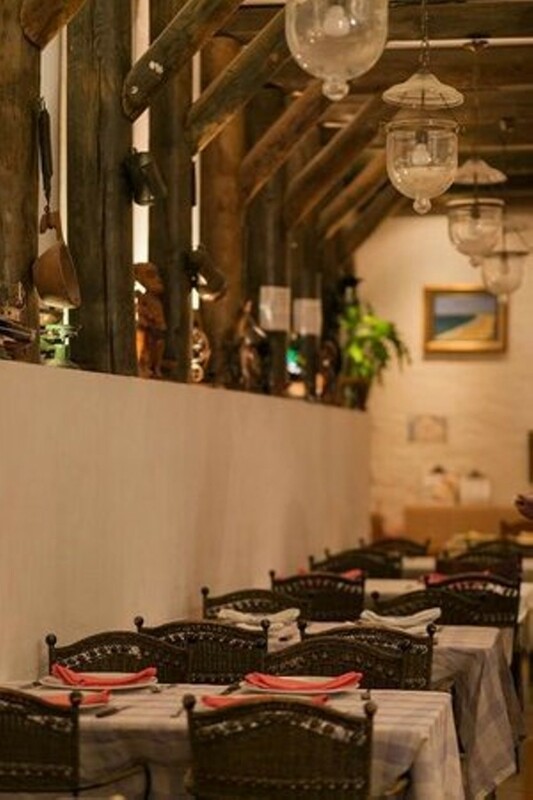 A simple and charming restaurantito, highlighted by the friendliness of the waiters and the sympathy of the chef, advising and explaining all the food. 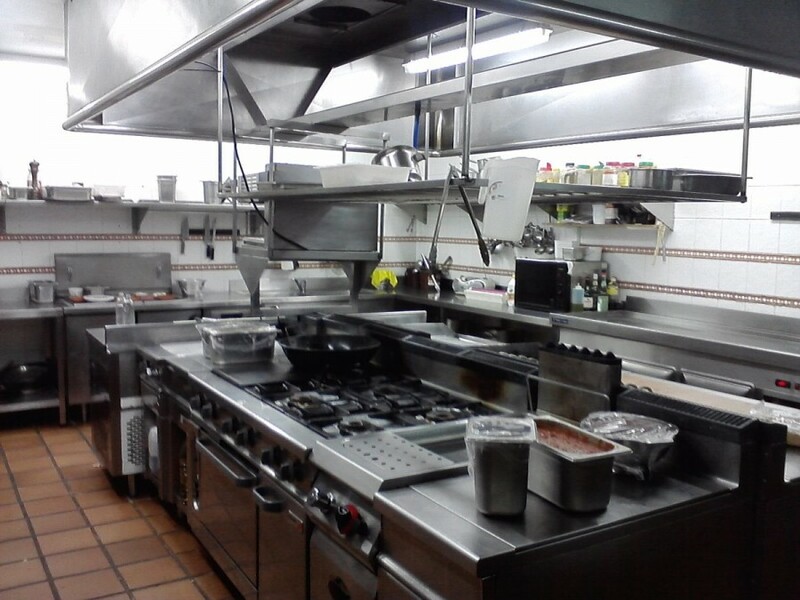  Licensed restaurant, with high performance and fully functional, totally furnished and equipped. 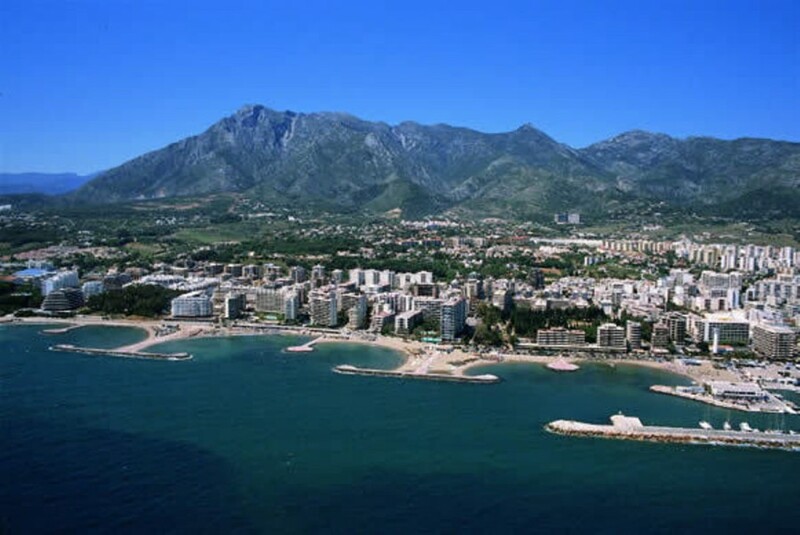 -Reform carried out 3 years ago, everything is in perfect working order.